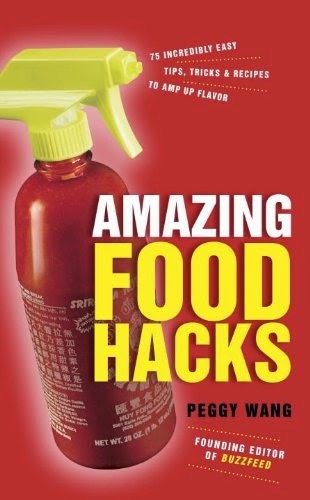 MacGyver your way to a killer meal with the clever ideas, simple tricks, and lightning-fast food fixes in Amazing Food Hacks. If you don’t have time to cook, don’t like to cook, or don’t know how to turn on your oven but love to eat stuff that tastes good, you’re in the right place. Now you have 75 crazy-brilliant ways to eat awesome anytime. Boom.